As a member of Mountaineering Scotland, a club that owns a hut (or a hut trust) is protected by Public Liability Insurance with a limit of indemnity of £10m. This policy includes cover for committee members, directors and trustees and specifically notes "representation on any management committee or acting as a trustee with respect to the operation of mountaineering huts" within the cover. Employers' liability cover should be arranged by all clubs that have a hut as this would protect your club in respect of legal liability for damages and legal costs arising out of death or injury caused to employees in the course of their employment. This applies to employees such as cleaner and maintenance personnel but would also cover volunteers who are carrying out work at your hut. Should you require Employers' Liability, we can provide this without additional premium. The limit of indemnity per incident will be £10 million with the exception of terrorism, which will be limited to £5 million per period. If you wish to apply for Employers' Liability cover, please complete and return the application form. If you have already arranged Employers' Liability cover with us, you do not need to complete another application. We will simply forward the updated certificate to you early in the New Year. 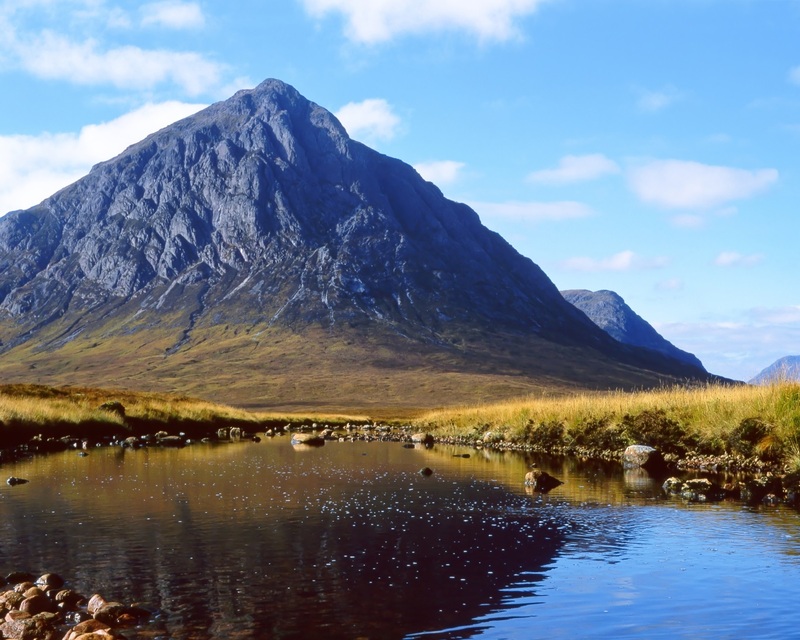 Here you can find the details relating to the insurance policies arranged on behalf of Mountaineering Scotland. Huts often need maintenance and many clubs are lucky enough to have willing volunteers from within the club who are able to help carry out work and so minimise the expense. Undertaking such work does bring with it additional risks, both to those undertaking the work themselves and also to the club, which has a duty of care to its members and so could have a liability for injuries suffered by volunteers whilst they're working on the hut on the club's behalf. If the volunteer is a working tradesman/contractor, the club should contract him/her to do the work professionally (even if there is no charge). This way the liability for the works and injury to the volunteer rests with the tradesman's own professional insurance, rather than the Mountaineering Scotland club. If such contracted work includes work at height, use of chainsaws or electrical work as described above, this does not need to be referred for approval provided the contractor provides evidence of their insurance. If the contractor is simply working as a volunteer as part of a working party, however, this would fall under the club's insurance.